Our regular organic cotton pre-fold nappies fit Ecobots medium and large covers. Ideal for babies who are past the newborn and infant stages our regular organic cotton pre-fold nappies are great quality, soft cotton pre-fold nappies made from unbleached, organic cotton. Absorbent and kind for your babies skin, these are a truly natural choice. This is for a six pack of regular organic cotton pre-fold nappies. For full time use, you will probably need two packs of these if you are going to be washing every other day. 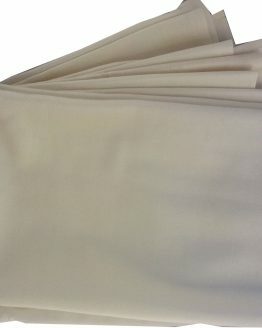 Sewn with six layers in the middle and four on the two sides, the nappy will have 24 layers of cotton when folded in four. 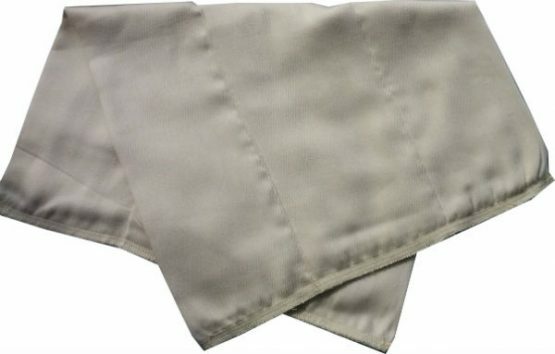 This gives a very thirsty and absorbent nappy.When brand new these nappies measure approximately 37 x 53cm but as you wash and use them they will shrink slightly and fluff up. One of the great things about our organic cotton pre-fold nappies, is that they do more than just make great cloth nappies. 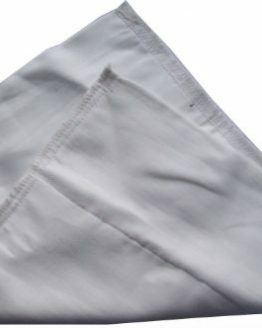 You can use these in one of our fantastic covers, they are also a great choice in pocket nappies as an absorbent insert. 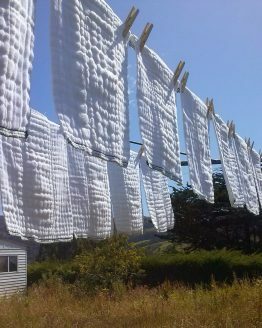 Cotton nappies are also great for wiping up spills, using as burp cloths, toilet training accident mats, sitting on when you are pregnant and worried about your waters breaking, cleaning windows… the list goes on. Like all of our nappies, our organic cotton pre-fold nappies can be simply folded in three and placed into our nappy covers before fastening them around your baby. 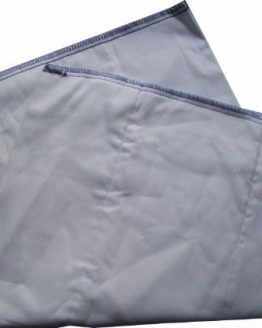 Our nappy covers have double leg gussets, which hold in even the most violent explosions. Some people prefer to use a snappi nappy fastener to fasten them before adding a cover. For more information on how to use these nappies have a look here.